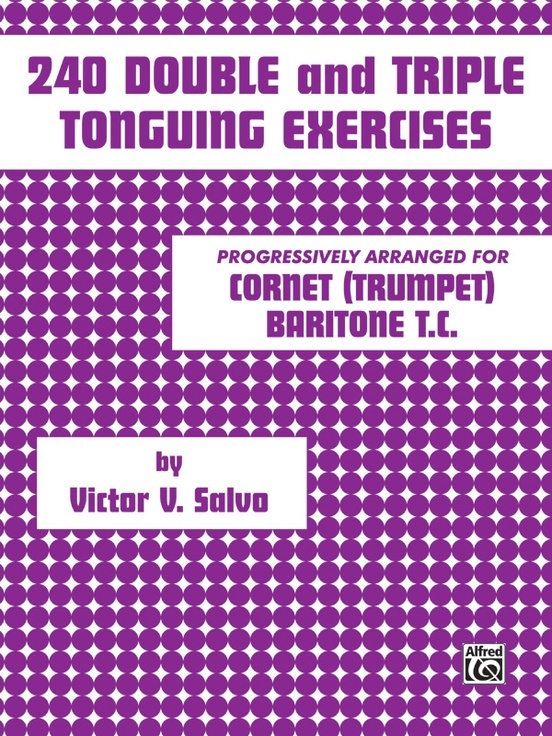 The material in this book is presented as an introduction to the art of double and triple tonguing. 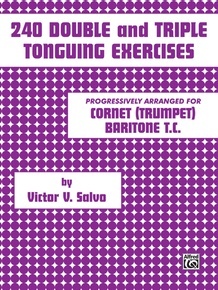 The book is designed for the student who just beginning to double or triple tongue and contains enough material for at least two years work. 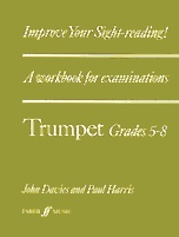 Some students may take much more time, for the speed of progress will depend on the student's background, age and ability level. 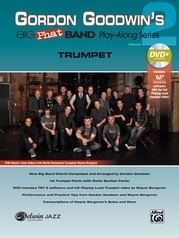 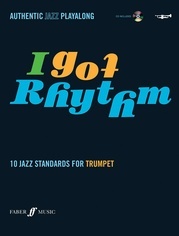 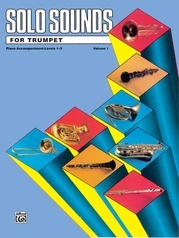 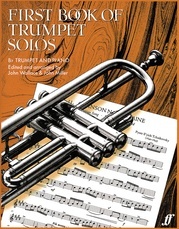 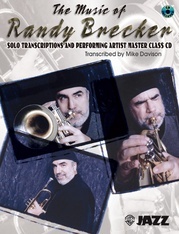 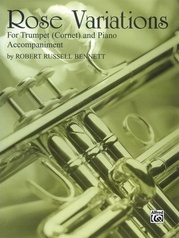 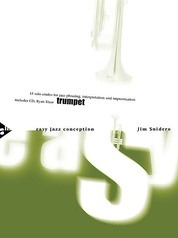 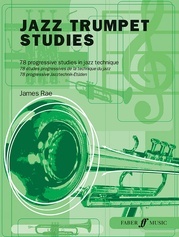 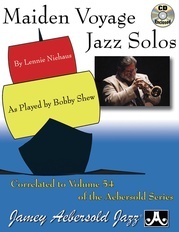 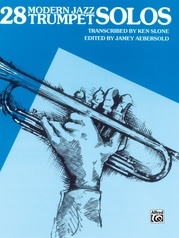 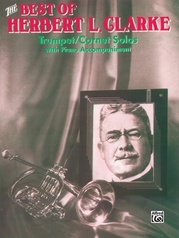 The range of this book is well within the ability level of young brass players. 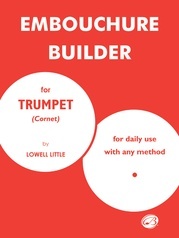 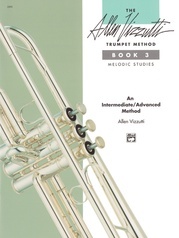 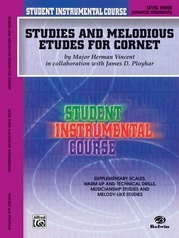 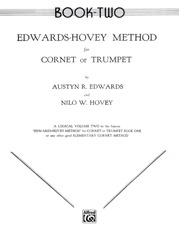 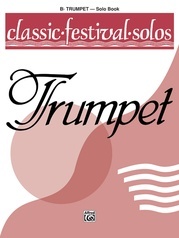 While this book is designed primarily for cornet, trumpet, and baritone players, it can also be used for trombone and french horn players. 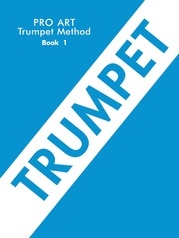 It can also be used with tuba players who can transpose from the treble clef.